hd00:13Thunderstorm rolling big clouds time lapse pretty dark evening after rainy cloudscape, beautiful fantastic weather, nice real colors panoramic view, tornado. 4k00:13Very beautiful real dark blue forming, angry clouds time lapse, stormy, thunder, supercell, tornado swrill danger cloudscape in horizon, real colour, NOT CG. 4K. hd00:09Dark evening clouds aerial view time lapse, nature dark day end time, beautiful colours at horizon view. After rain cloudy day. 4k00:09Fast motion dark clouds time lapse in evening dark, danger time, big formating cloudscape in horizon, aerial view, soft season. Dramatic colourful footage. 4K. 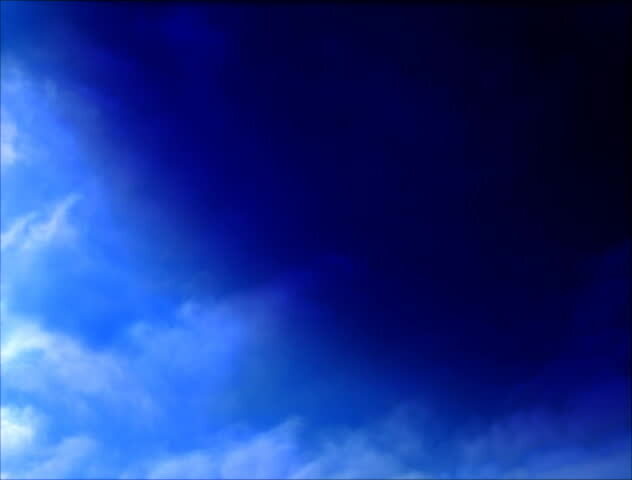 hd00:38Blue clear sky in horizon, sunny relaxing day, clouds time lapse, panoramic view, fast motion, moving away. Summer season. 4k00:08Very beautiful real dark blue forming, angry clouds time lapse, stormy, thunder, supercell, tornado swrill danger cloudscape in horizon, real colour, NOT CG. 4K.